11 pain free chord expansions that will make folks say “Wow, what was that?” every time you play your guitar. 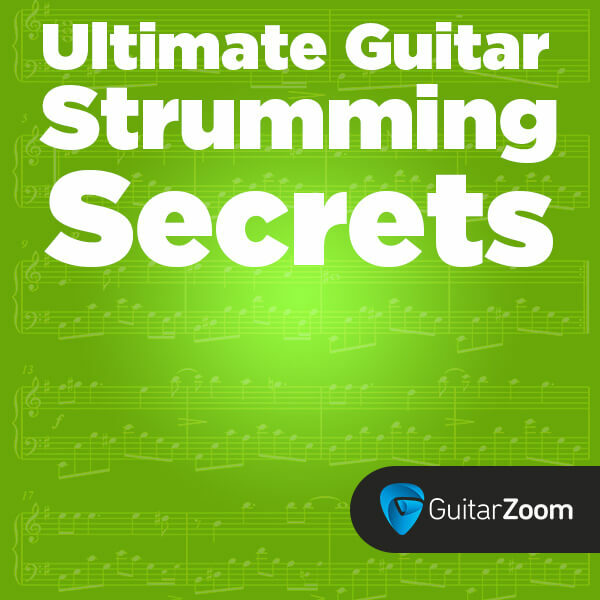 A simple way to create chords from any scale...so you’ll be able to play songs by ear, even if you don’t read tabs. 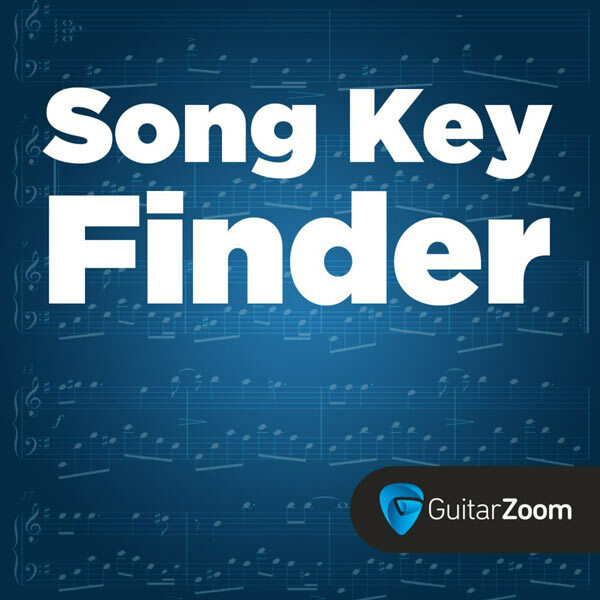 1 easy way to memorize notes on the fretboard...so your fingers never hesitate and you automatically know what to play next. 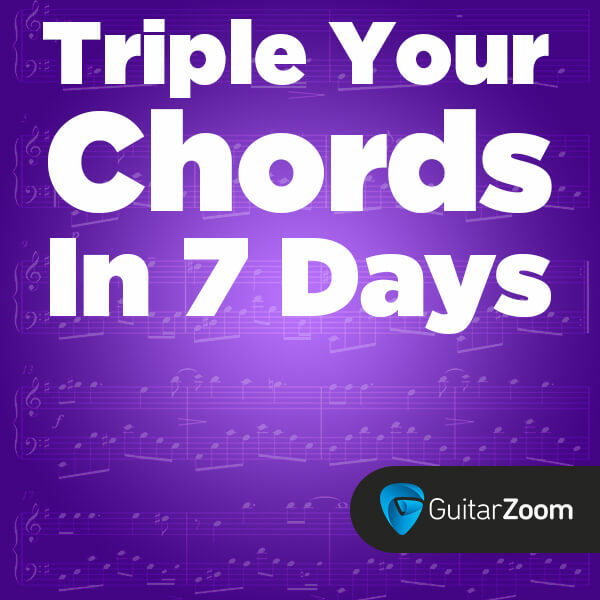 You’ll be able to play the chord progression to any song in minutes. 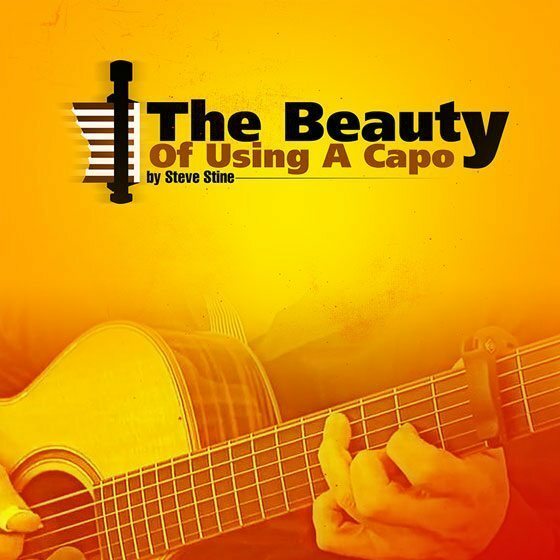 The right capo to get for your guitar and playing style. 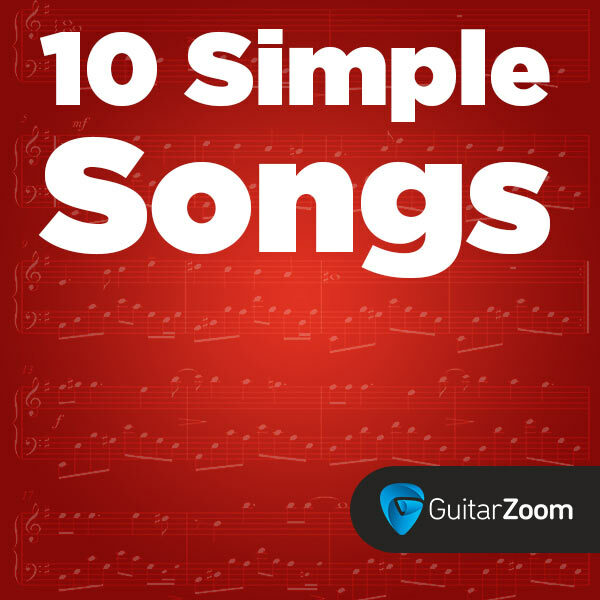 A simple shortcut to lock into the rhythm and play songs in time without using a metronome. How to play G, C, and D chords the right way, so your playing sounds clean and clear. 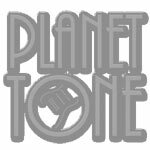 A fool-proof, 3-step method to make your guitar playing sound like “real music” instead of practice. Steve Stine’s top 3 ways to control unwanted string noise. How to play 12-bar blues in the style of Stevie Ray Vaughan, B.B. King and Eric Clapton.